GM flip and PEPS. 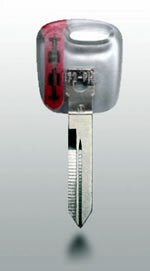 The last few years, many GM vehicles have moved to the flip blade, side milled high security key with integrated remote keyless entry. Don't miss reading this, it could save you a bundle! 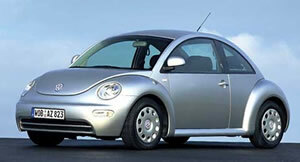 The New Volkswagen Beetle is showing up everywhere you look these days. This vehicle is with a locking system we hope we will see more of. Click on the link above and see for yourself. will be the choice for those equipped with immobilizer systems. Click the link above to read more. Another line of vehicles sporting immobilizer technology.